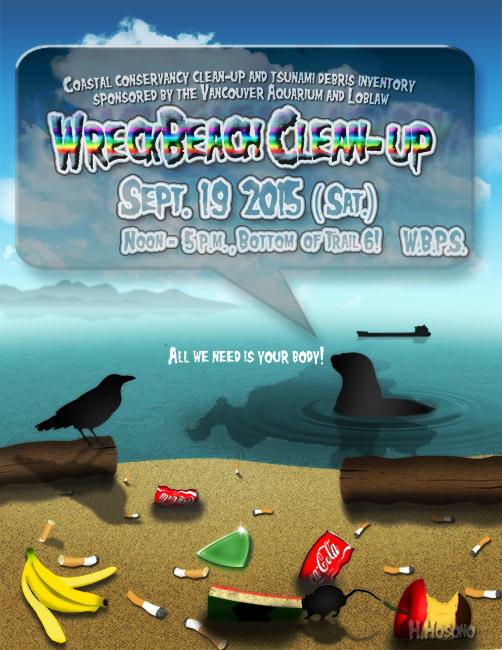 Coastal Clean Up | Welcome to Wreck Beach! 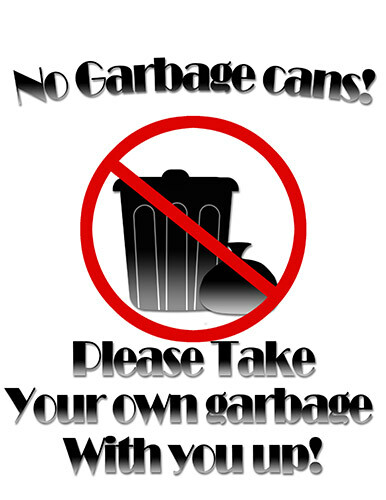 We are going to carry on Beach Clean up for the end of the season! All you need is your body! We supply all the equipment we need. 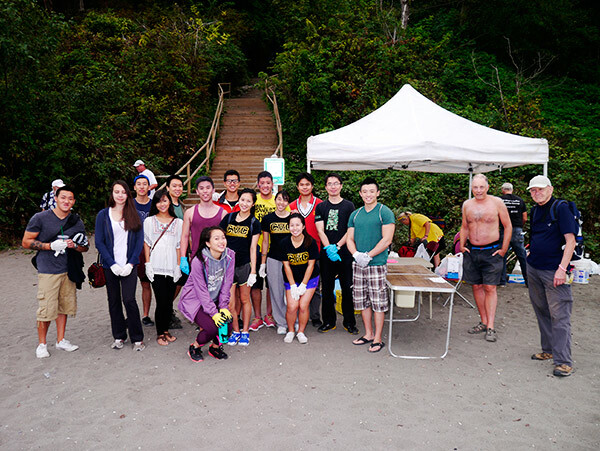 Wreck Beach Coastal Clean Up! Did you enjoy your summer? 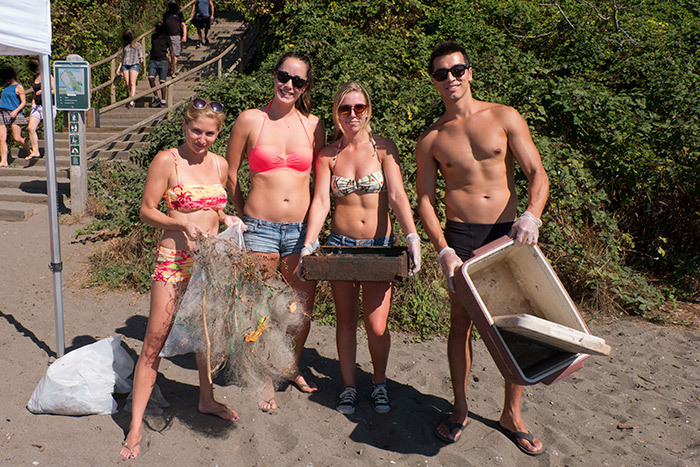 Now… it is the time to clean up Wreck beach! We prepare all the equipment we need. All we need is your body! 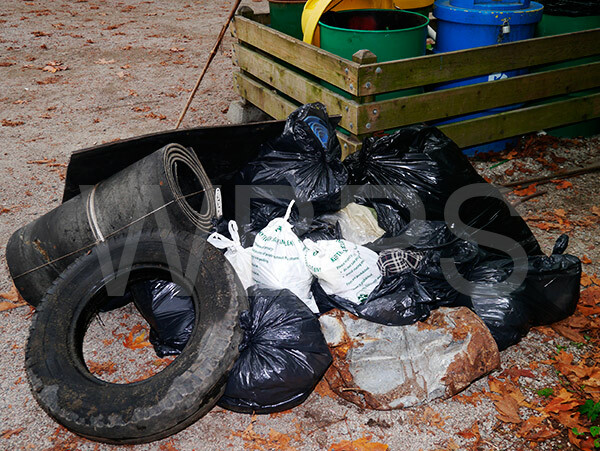 Thank you for participating 2014 Coastal Clean-Up. 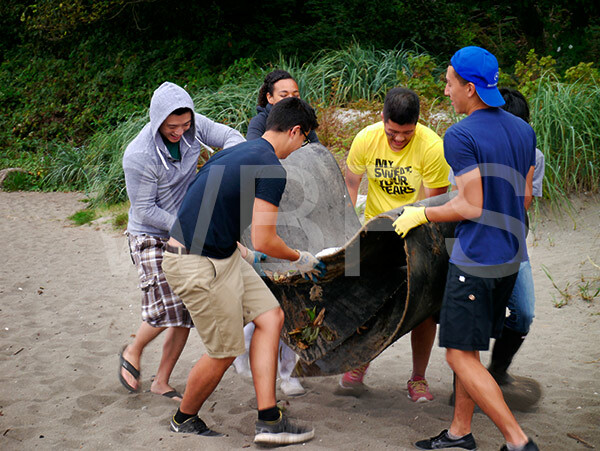 We had 21 volunteers to clean Wreck Beach trail 6 area. 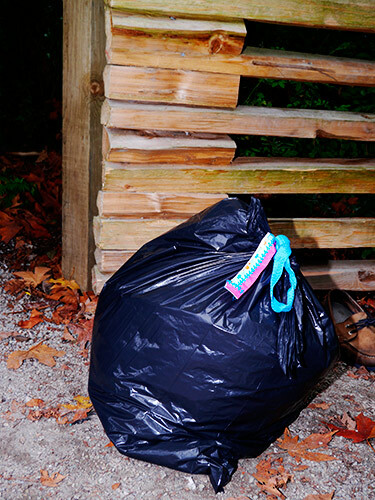 a lot of trash today! We had many young volunteers and so as beach regulars. Winners of Cigarette butts competition…. look at the bucket!! $50 for 1 st , $25 for 2nd and $15 for 3rd. Thank you again for everyone! See you soon on the beach. Don’t forget Coastal Clean-up next Saturday @12:00PM! Thank you and see you guys on the beach soon! 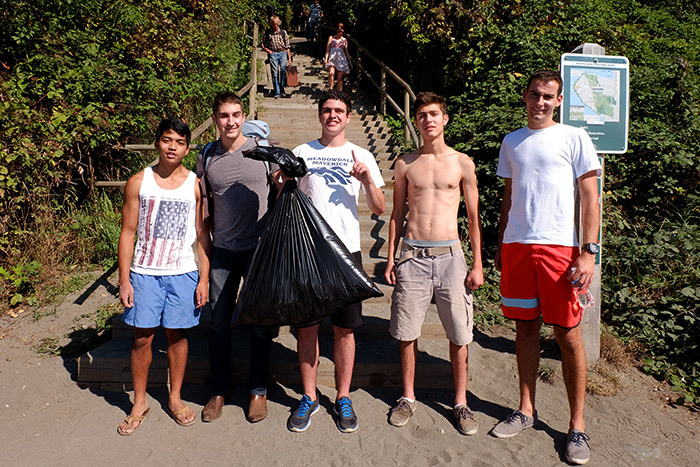 Wreck Beach Coastal Clean-up ! 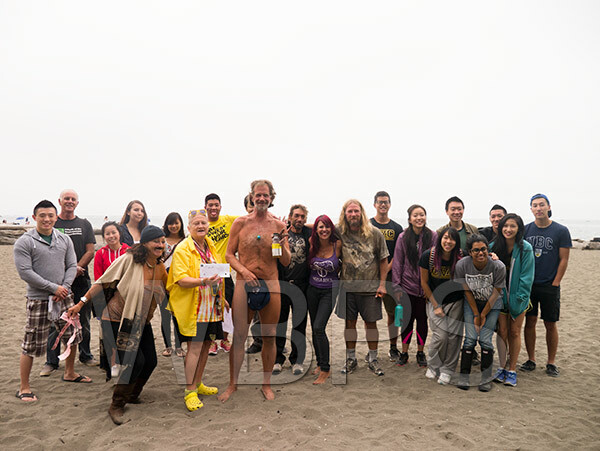 Thank you for joining “Wreck Beach Coastal Clean-up” today. from “Chinese Varsity Club” volunteered for us. “Team Awesome” won 1st prize for collecting cigarette butts. 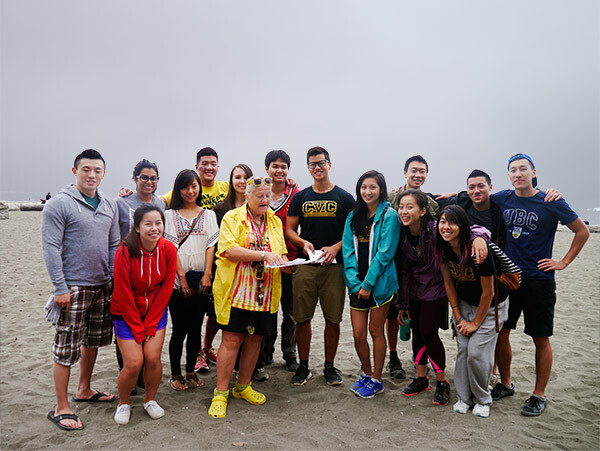 Students and Wreck Beach regulars….. This is what we collected today from Wreck Beach !! Wreck Beach today which was about 6kg!! Thank you for joining us today ! when the sun is back !